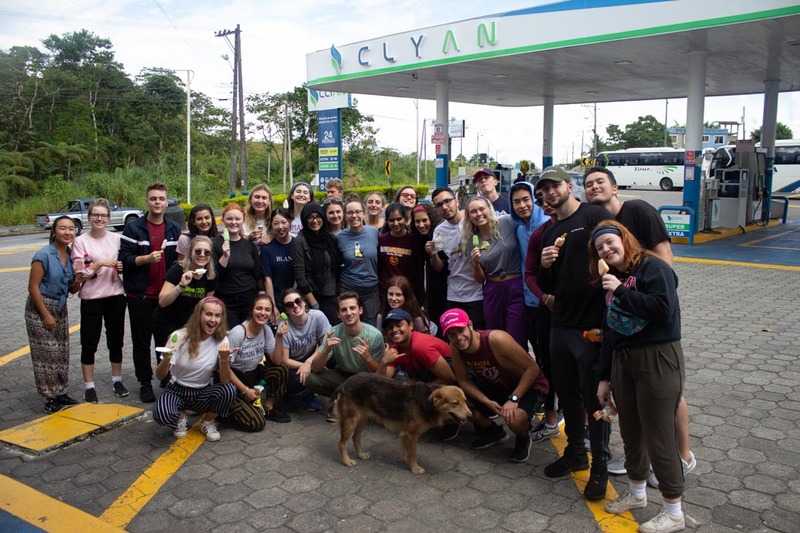 Students in McMaster’s Integrated Business and Humanities (IBH) program have returned from an exhilarating eight-day trek through the heart of Ecuador. The aim of the excursion was to expose second-year IBH students to unique business and cultural practices in a setting far outside their comfort zone. 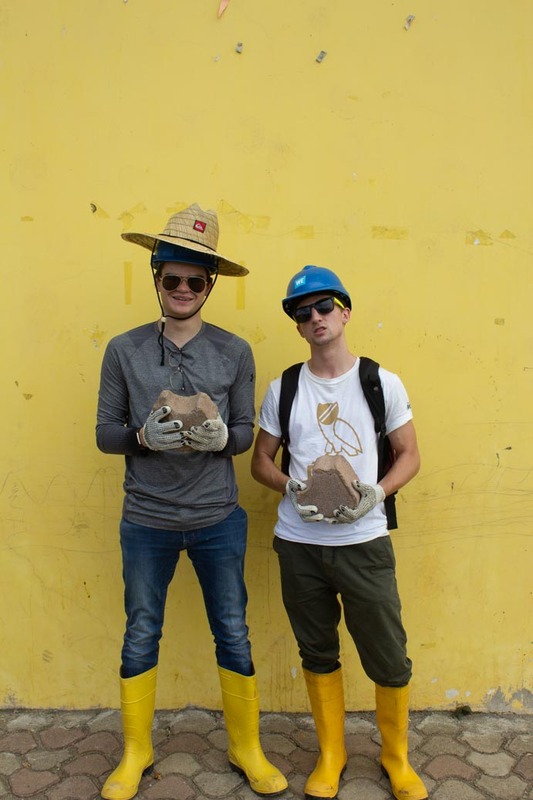 The trip was designed to go beyond traditional volunteerism. Participants were asked to learn, observe, and take part in community building in a manner that was natural and non-intrusive. Jointly developed by McMaster’s Faculties of Business and Humanities, the IBH program was conceived to produce the country’s next generation of business leaders. It launched in September 2017 with approximately 50 students. 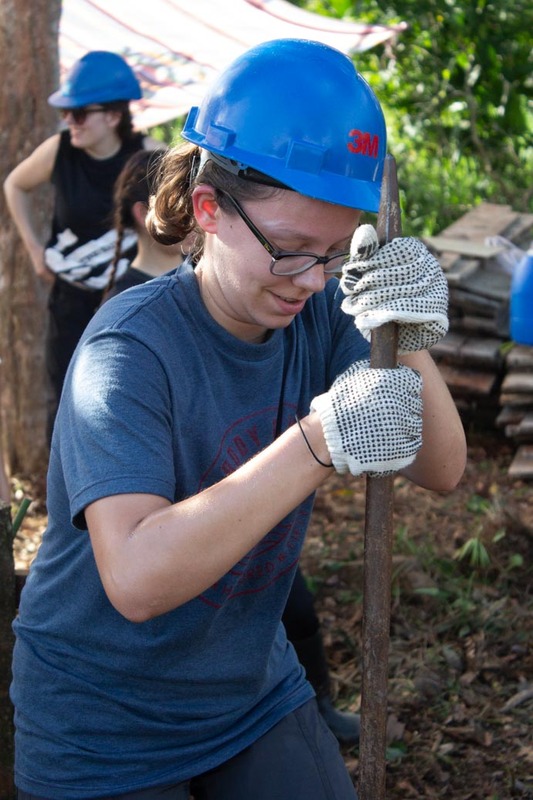 The majority of coursework in the IBH program involves real-time case studies, with students and faculty examining current issues around the globe. 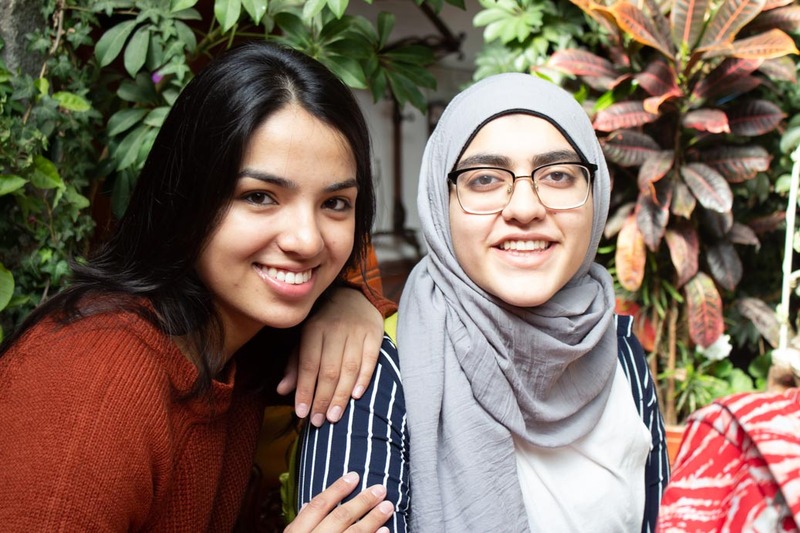 IBH students Abiha Hassan (left) and Inza Saqib in the lobby of Hotel San Francisco in Quito, Ecuador. 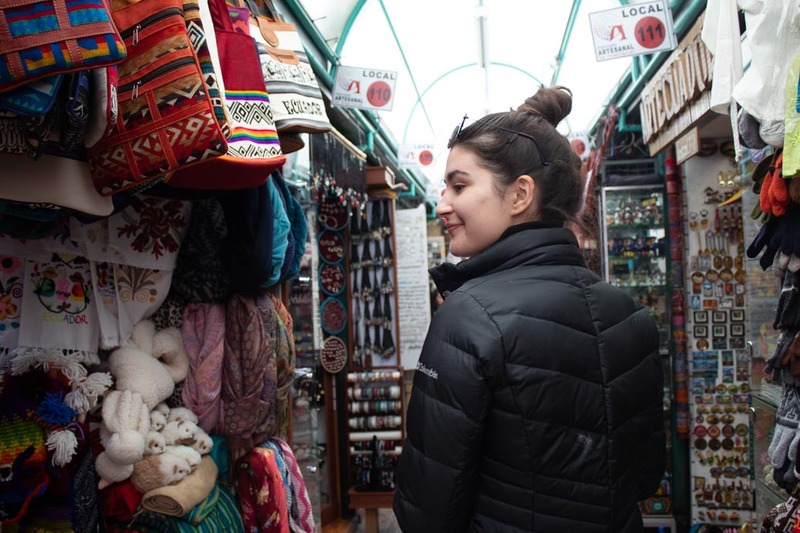 Chloe Benalcazar shopping at an artisan market in Quito. Will Stephenson (left) and Sean Murray outside a community recreational centre in the Kanambu community. 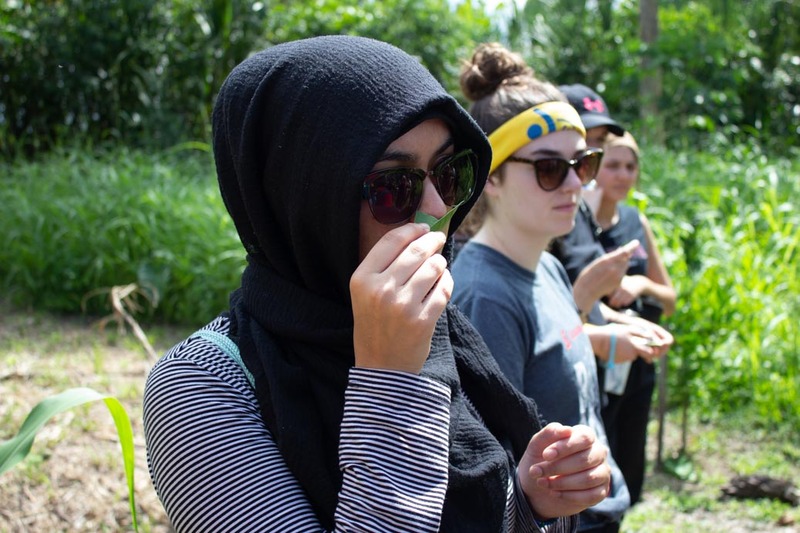 Ayesha Rizwan smells a lemongrass leaf during a group visit to a rural cacao farm. Ashley Abraham digs a trench in the community of Kanambu to prepare for the installation of a water purifying system. 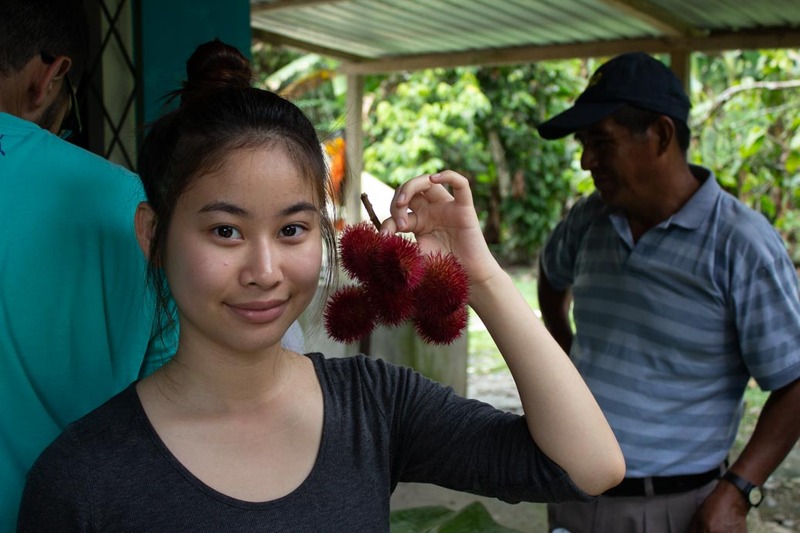 Chantal Lam investigates the fruit of an achiote tree (also know as a lipstick tree) during a visit to a farm owned by a community water advocate. 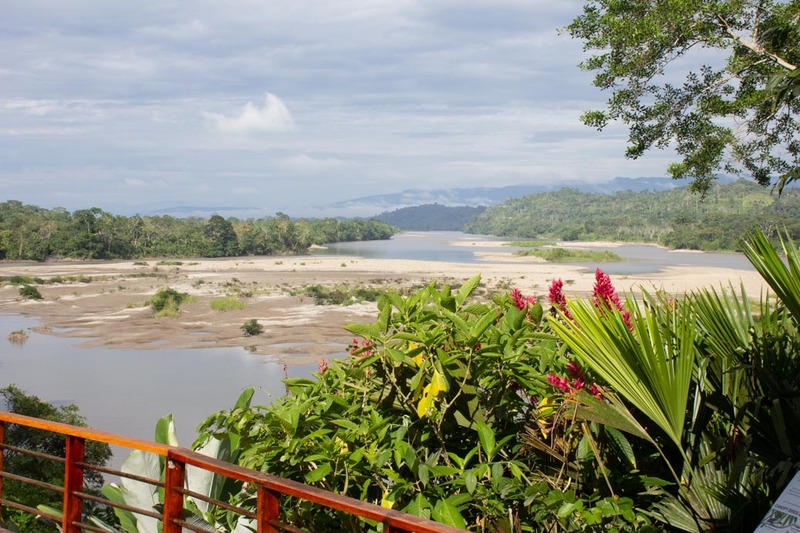 A breathtaking view of the Rio Napo from Minga Lodge. The 1,075 km-long river stretches through Ecuador and Peru. 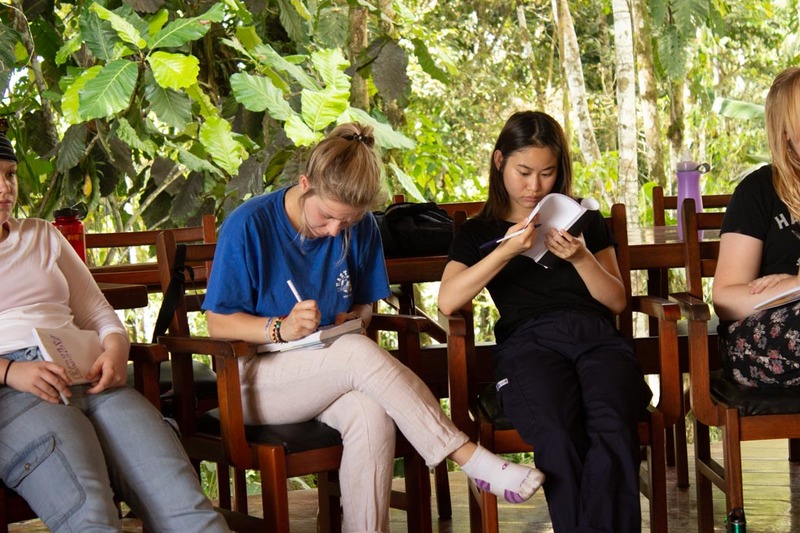 Julia Brautz-Rodas (left centre) takes notes during a case study presentation at Minga Lodge. 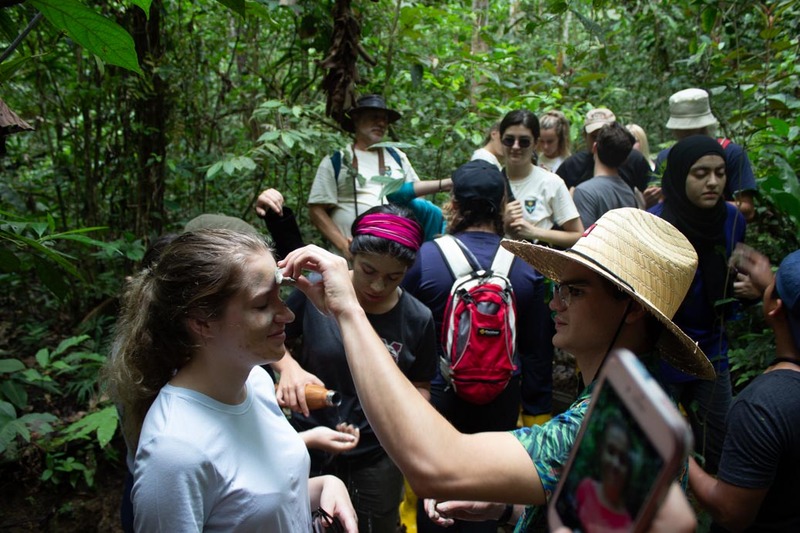 Will Stephenson (right) applies a mud mask to Emily Ranta during a daytime jungle hike. Group picture in Tena, Ecuador, the capital of the Napo Province and the nearest city to Minga Lodge.